The laboratory of Prof. Laprise is located at Université du Québec à Chicoutimi (UQAC), in Saguenay, Quebec. 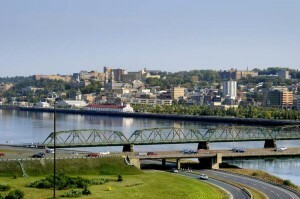 Saguenay is the seventh most populated city in the province of Quebec with more than 146 000 inhabitants. Its area is about 1,136 km2, that is twice as large as Montreal. 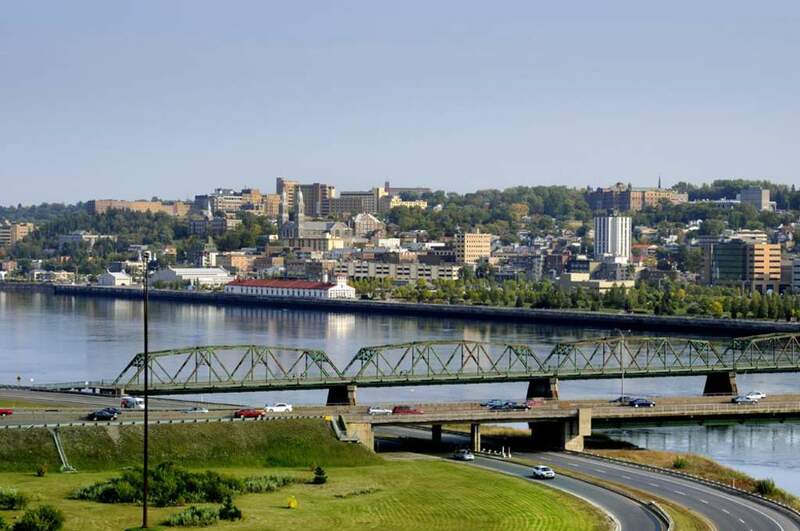 The city and the forest are just a stone’s throw from each other and the territory is landscaped with the Saguenay River and the majestic Saguenay Fjord. The city’s main economies are based on aluminium, forestry, retail, institutions, and research centers. UQAC, with its 6,500+ students, is part of the Université du Québec network. French is the language of instruction and its students are mainly from Quebec and the French speaking countries. 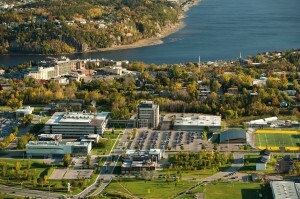 Located near the downtown core of the city, the campus of UQAC is comprised of the Principal Pavilion, the Sports Pavilion, the Alphonse Desjardins Pavilion, the Pavilion of Arts, the Icing Research Pavilion, the Pavilion of Forest Research, the Pavilion of heat treatment of wood research, the Aluminum Technology Centre, the Pavilion of Medicine and Health Sciences, and three student residences. With an on-site multidisciplinary medical team, Chicoutimi Hospital offers high calibre primary care to the population. This hospital is part of the Centre de santé et de services sociaux de Chicoutimi (CSSS) with 316 clinicians and 3,300 employees and health professionals on staff. The CSSS brings together 707 beds (412 of which are for short term cares). With its affiliation to Université de Sherbrooke and Université de Montréal, Chicoutimi Hospital is a teaching hospital with its mission to provide excellent health care and education in medicine and other health sciences. The hospital is also the site of a research center and the Centre de médecine génique communautaire de l’Université de Montréal. 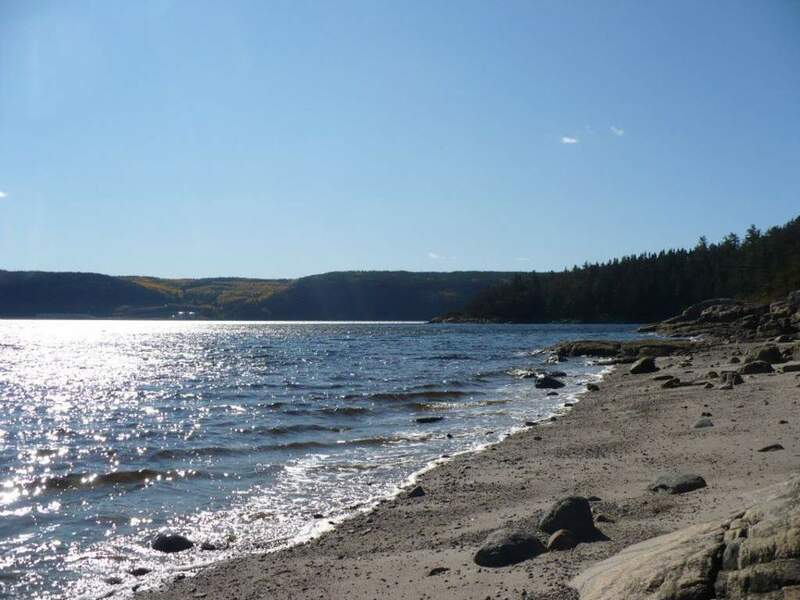 Saguenay is a city full of natural beauty and cultural values, an authentic breeding ground for talent. Several prominent businesses in the field of arts, drama, show, and leisure are located in the city. Saguenay is home to several museums and interpretation centers such as the regional pulp museum (La Pulperie) and the Fjord museum. This city also has 14 auditoriums, 10 libraries, 3 cultural centers, a music academy, 3 private music schools, and the regional symphony orchestra. 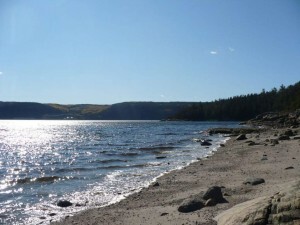 Saguenay is the hosting city of numerous festivals including Rythmes du monde and Jazz festivals, as well as symposiums and national/international expositions. For the sport and outdoor lovers, the city has 11 arenas, 3 soccer/football synthetic fields, 6 indoor pools, 16 outdoor pools, 4 golf courses, 3 downhill skiing centers, and 4 sites for cross-country skiing. The city also offers several kilometers of snowmobile and quad bike tracks, 1 site for canoe-kayak, 3 ice fishing sites, 2 mountain bike stations, and numerous bicycle paths (i.e. near the famous Vélo Route des bleuets, a 256 km bicycle path). The presence of 3 national parks offers the breathtaking and scenic venues for camping, hiking, kayaking, canoeing, fishing, hunting, rock climbing, ornithology, and whales observation. Last but not least, given the excellence of local produce (e.g blue and red berries), local cheese, beer, and wine, the gastronomy and food industry is budding in Sagueney. It is not surprising to see Saguenay and the surrounding areas bursting with restaurants for all tastes.